Dr. Tech’s Top 20 Fantasy Gift List! Christmas is right around the corner, and Black Friday events are just next week. 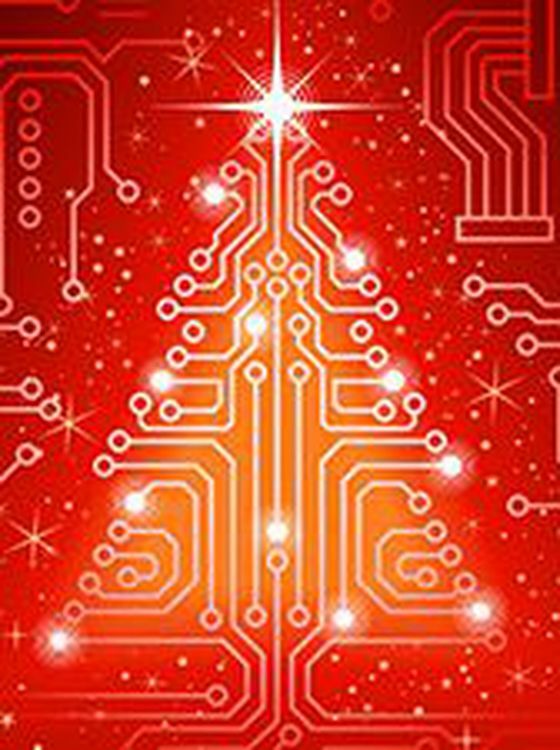 The number one question I have been bombarded with are what are my top tech gift ideas for Christmas? You asked, I listened, Here are my 20 suggestions, some viable, some outrageous, and one for a smile. You will notice an intentional absence of mobile devices, tablets, and televisions. The reason being that everyone is already writing about that. My fantasy Gift List is always different and a bit over the top. I hope you enjoy as much as I did putting it together. #1. 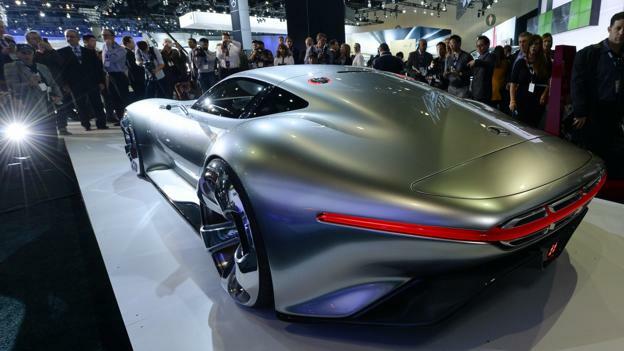 When you are able to get your tongues back in your mouth, this is the Mercedes / AMG Vision Gran Turismo, designed for the 15th anniversary of the Gran Turismo video game this year. Price? 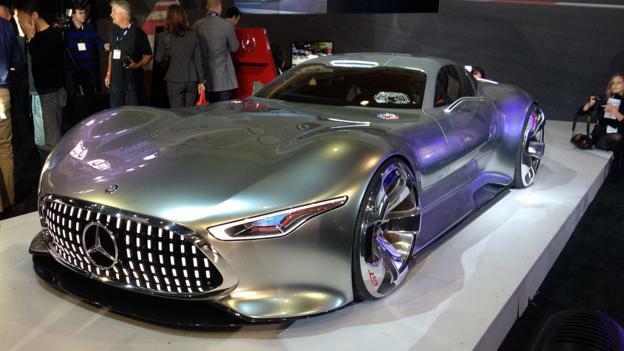 One of a kind prototype. Priceless. More details and pix can be seen here. #5. The SEA-DOO® AQUA MASTER is a unique twist for family fun. It’s inflatable with a dual speed battery operated motor that propels of up to 2.5 mph / 4 km/h. #6. SafePlug, from the makers of PogoPlug. A very unique hardware device that connect your home network to the TOR network, to assist in protecting your privacy and security online. With Safeplug, you can effectively stop websites from knowing or logging who you are and where you live. It isn’t foolproof, but it does add yet another layer of security between you and cyber criminals, nefarious hooligans, scallywags, and ruffians. Just $49 at SafePlug. #8. Dropcam PRO. The newest camera from DropCam, offers 2x sharper image quality, 8x zoom, 130 degree field of view, enhanced two-way talk and fast mobile setup. 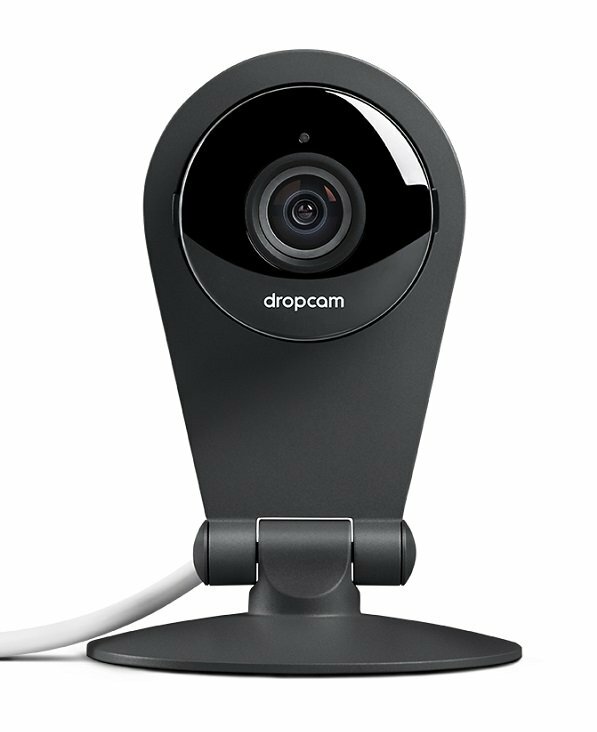 The ultimate ease of use webcam, the PRO version is just $199, while the original Dropcam is still available at $149. #10. BEST FLASH DRIVE FOR SECURITY: As I wrote in my October review of IRONKEY, It is the World’s Most Secure USB Flash Drive. The technology is quite impressive, utilizing some of the strongest encryption available, with FIPS 140-2 level 3 certification meeting all requirements for use by civilian and military U.S. federal agencies. Ruggedized and waterproof to military specs, its metal casing prevents the drive from being crushed, even under extremely high pressure, and it can even handle 16Gs of force. The 2Gb S250 will run $109, up to $599 for the 32Gb capacity. #11. 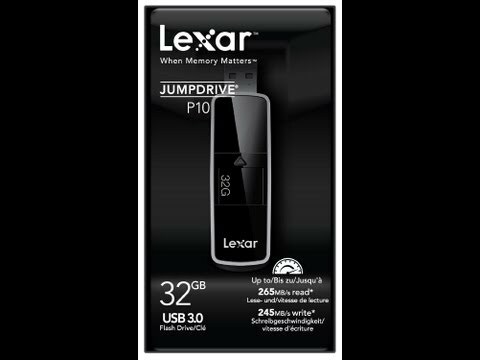 BEST FLASH DRIVE FOR SPEED: If pure SPEED is what you need for transfering LARGE files, then look at the Lexar® JumpDrive® P10 USB 3.0 Flash Drive. 16 / 32 / 64GB versions available, this stick is the one you want if you need to copy large files, media, video, between computers faster than anything else out there. You don’t want this one if you are transfering smaller 4K file sizes or running software on it. It just depends what your needs are. #12. 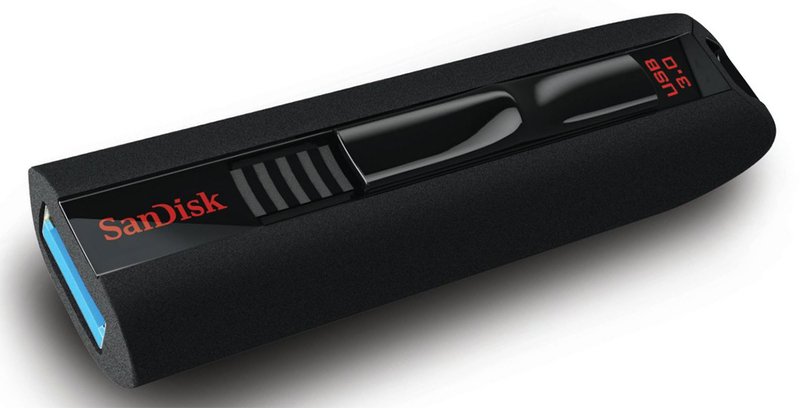 BEST FLASH DRIVE For all around best every day use, the 16 / 32 / 64 GB SanDisk Extreme USB 3.0 Flash Drive is another top pick for fastest USB stick available, and the 4K random file transfer rate is quite impressive. This is definitely one to get. #14. Double from DoubleRobotics is one of the most unique concepts I have seen. Example: You are scheduled for a business meeting, and you absolutely can not go. Send DOUBLE. 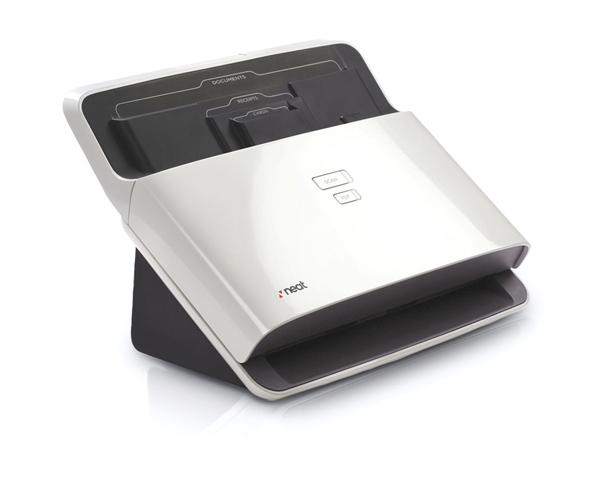 A fully motorized base allows you to freely move your DOUBLE anywhere in the office. Check out this VIDEO. There is also another very good VIDEO HERE. 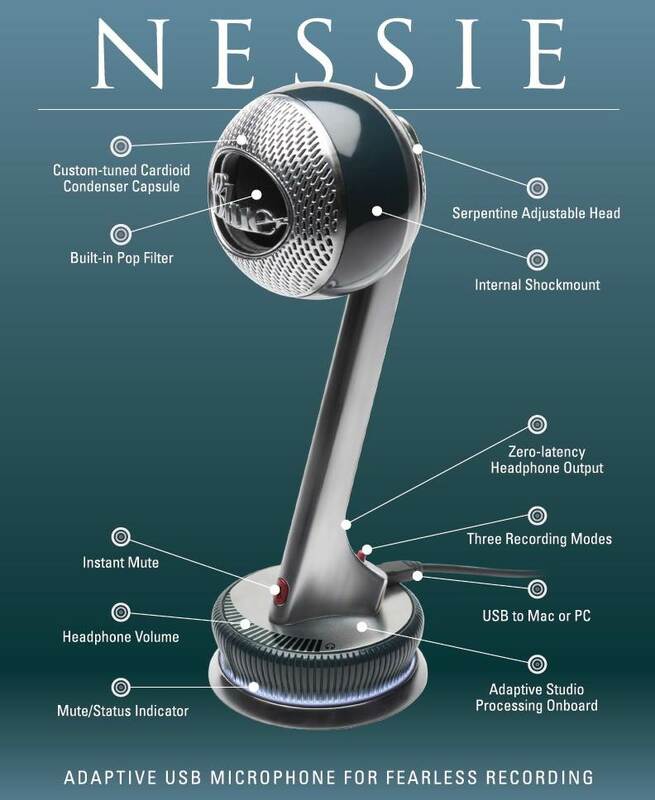 Telecommuting is the future, and this is the device that is ready for action now. As the videos show, one individual can log in to, and control multiple Double robots anywhere in the world, saving time, and travel expenses. The current price of $2,499 may seem horrendous, but not for a corporate executive who pays about that in business class international flights. As other similar companies compete for this space, prices will come down. I see this as common place in the future. #15. 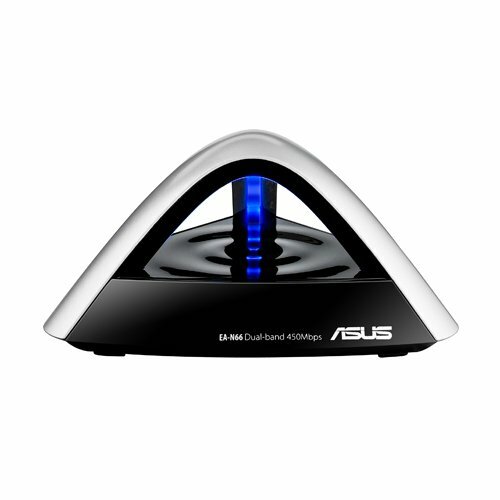 Asus EA-N66 Dual-Band Wireless-N900 Gigabit 3-in-1 AP/Wi-Fi Bridge/ Range Extender. Admit it, you want this just because it SO cool looking! I mean, it has orthogonally-arranged antennas inside! That’s gotta be good right? 🙂 Secondly, you know you could always use extra WiFi range. Just connect the EA-N66 via an existing Ethernet cable and create home Wi-Fi networks with selectable 2.4GHz/5GHz bands. Get speedy and smooth networking, with dual-band operation connecting more devices wirelessly. The 2.4GHz band supports daily tasks like web browsing, while clearer 5GHz allows ultra-fast and stable online gaming, HD streaming, and heavy downloading. Each band works at up to 450Mbps! Priced aroud $100. #16. 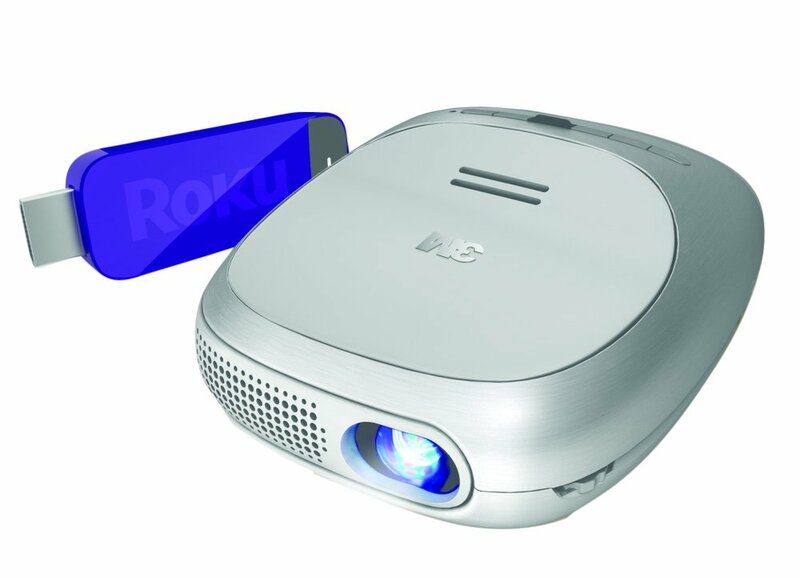 The 3M Streaming Projector, powered by Roku gives you access to Netflix, Hulu, Vudu, and more, all you need is Wi-Fi. Compes complete with a rechargeable battery, HDMI & Micro-USB inputs. The lamp is expected to last 20,000 hours. Amazing for under $200. 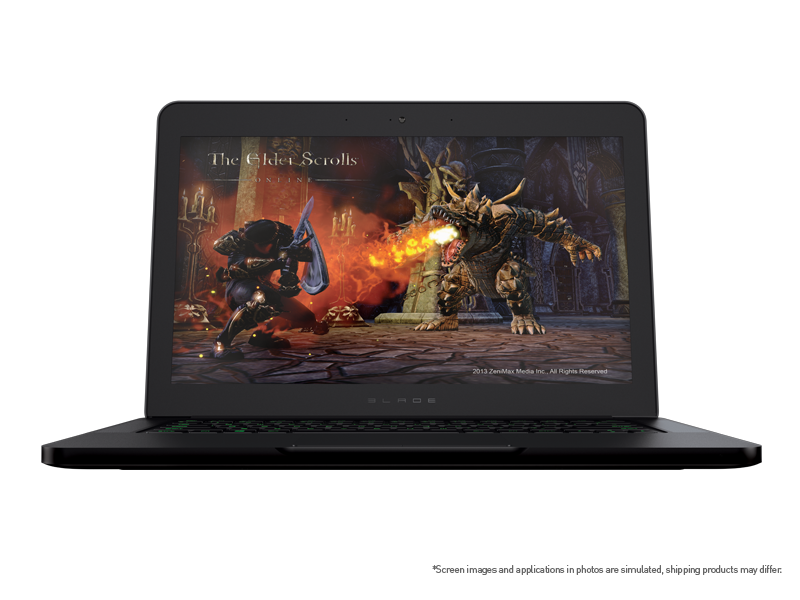 #17, The Razer Blade is the world’s thinnest gaming laptop. Coming in at around $1,999.99. There is too much information about this system to put here, trust me, you need to see the website. #18. The Best Budget Laptop: Dell Inspiron 15 with Windows 8, Intel 1.8Ghz processor, 4GB ram, 15.6″ screen, 500GB hard drive, and coming in at $349.99, its the perfect every day laptop perfectly powered for students to get their reports and assignments done, general every day needs, web browsing, research, a little of this, a little of that, and it makes a great first laptop for a teenager. Let’s face it, there are many of us who don’t take our laptops out because they are too expensive, and we are afraid to drop them, etc. Well this one comes in at a price point that will give you the freedom to take it out to the library or the coffee shop and relax and enjoy your tech. It also gets an EXCELLENT rating from PC Magazine, you can’t get better than that! Although it comes with Windows 8, but you can easily configure it so it looks like Windows 7 without any problems. If you are like me, you absolutely can NOT be without a computer, and at this price, you can even grab one as a spare PC just in case. Remember you can always drop in at DrTech.co to see what’s new and exciting.